Having spare parts for your gun is the only way to assure you won’t get skunked on a spear fishing trip. 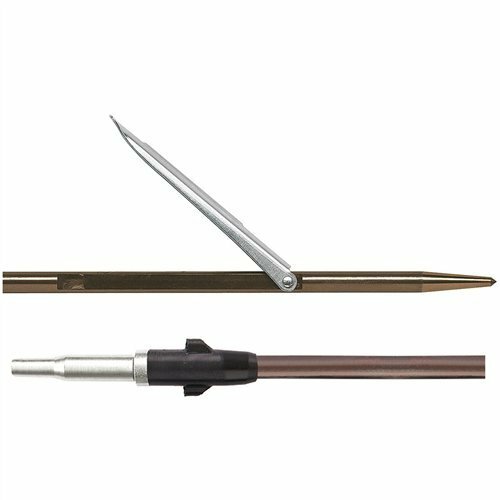 The Mares shafts are made of 17-4PH Tahitian hardened stainless steel, three special high resistance pins and lower embedded barb. Shaft has a 2 sling capacity, is available in multiple lengths.